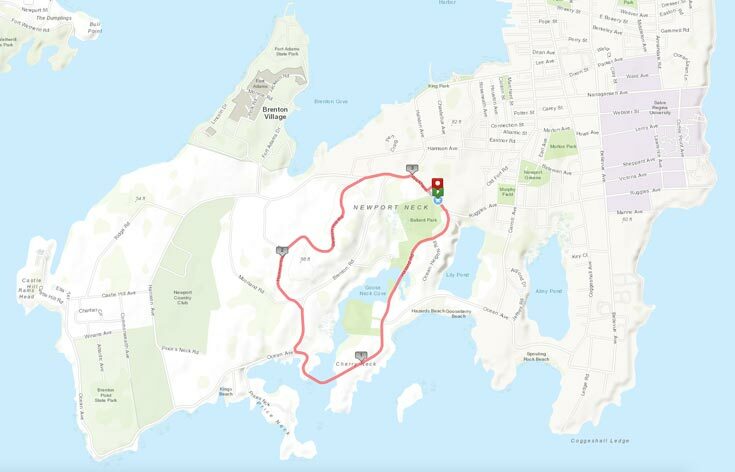 We’re excited to offer a one-of-a-kind Newport 5k course starting at Rogers High School and showcasing some of Aquidneck Island’s most tranquil and smooth rural roads. The Newport Night Run has one water station at the half way point. We encourage all participants to wear white, bright colors and reflective materials. A supply of bendable glow sticks will be available at onsite at registration, but we encourage all participants to bring head lamps or other lights that they are comfortable running with. 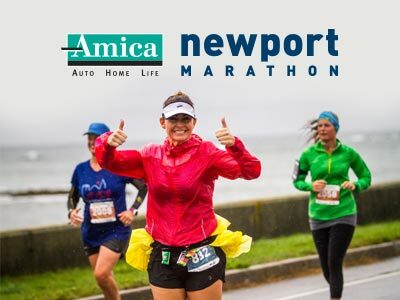 Registered runners and walkers are welcome to enjoy the Newport Night Run, however, the course will close on a continuous pace of 18:00 minutes per mile. Anyone who cannot maintain the 18:00 minute per mile pace may be asked to safely walk on the side of the road as the course closes to allow regular traffic through. Runner services cannot be guaranteed for participants beyond the 18:00 minute per mile pace. Event parking is available at Rogers High School on a first-come, first-served basis in the lots off of Wickham Rd. and Old Fort Rd (map). We encourage participants to carpool and arrive early as parking lot spaces are limited at the High School. Additional overflow street parking is available on Old Fort Rd (map) and the surrounding neighborhood. 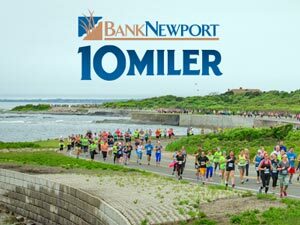 The Newport Night Run is a rain or moonlight event. In the event of extreme and severe weather, the race may be delayed as race officials consult public safety officers. If there is more than a short delay, if conditions persist, or the forecast calls for extreme weather, race officials reserve the right to alter or cancel the race. Please check the website, our Facebook page and your email before the race for any changes or cancellations.